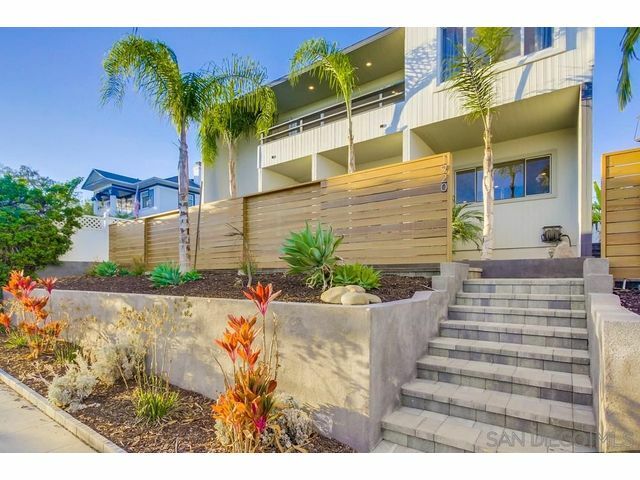 Rare opportunity to own a beautiful & upgraded home in north Pacific Beach w/ a Casita. 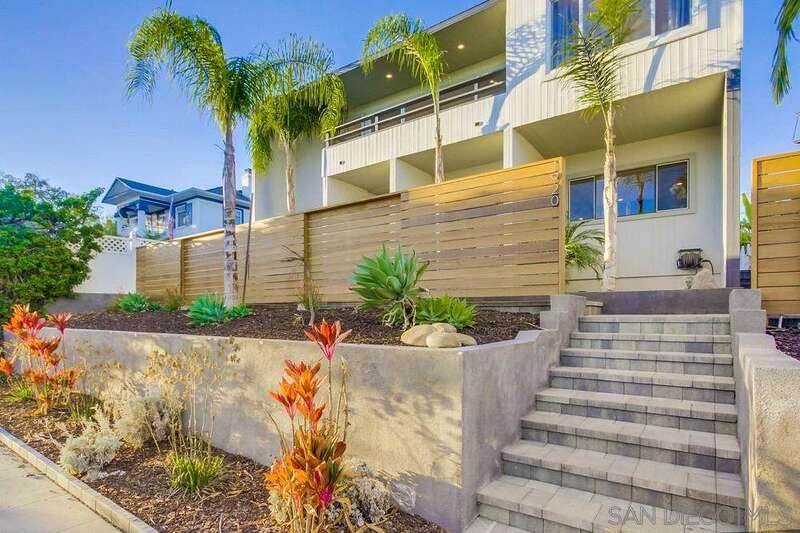 Both homes have their own 2 spacious car garages & amazing views to the ocean, bay & city. Main home has a fantastic floor plan w/ high end upgrades, 2 master suite upstairs w/ a large loft leading to a balcony, downstairs 2 large bedrooms , 1 full large bathroom, gourmet kitchen, dinning room & living room areas. Casita in the back has a huge deck also w/ stunning views. Lots of natural lights , an ideal investment !